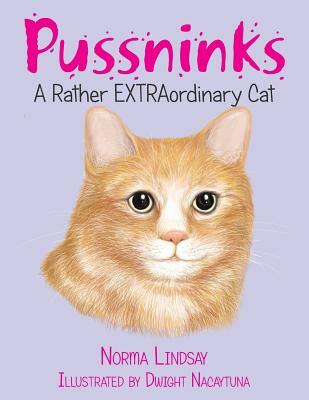 The book was based on a cat the author had for twenty years. He was the boss Pussninks may only have three legs, but this does not mean he is different. And he should not be looked upon as such. He can do anything.